The number of individual disputes arising from day-to-day workers’ grievances or complaints continues to grow in many parts of the world. The chapters in this book cover individual labour dispute settlement systems in Australia, Canada, France, Germany, Japan, Spain, Sweden, the United Kingdom and the United States. 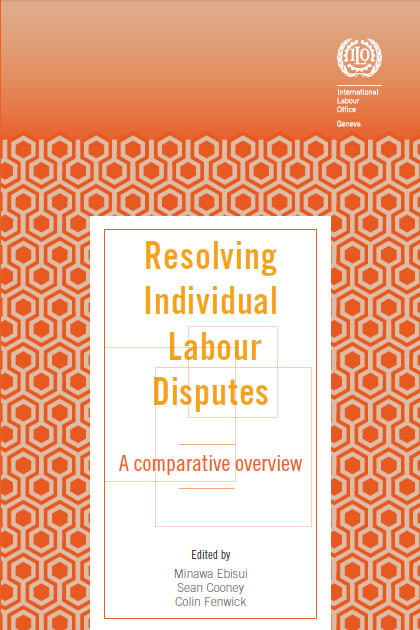 Each chapter examines and assesses the institutions and mechanisms for settlement of individual labour disputes, including the procedures and powers available, the interaction of these institutions and mechanisms with other labour market institutions (e.g. collective bargaining and labour inspection) and the broader system for resolution of legal disputes (e.g. courts of general jurisdiction, specialist commissions and tribunals).